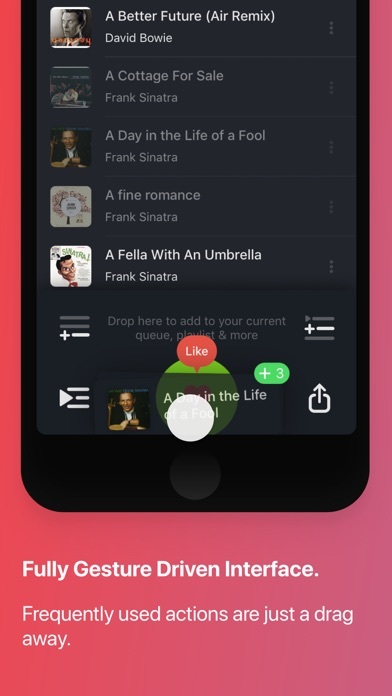 Soor is a beautiful, premium music player for your iPhone. 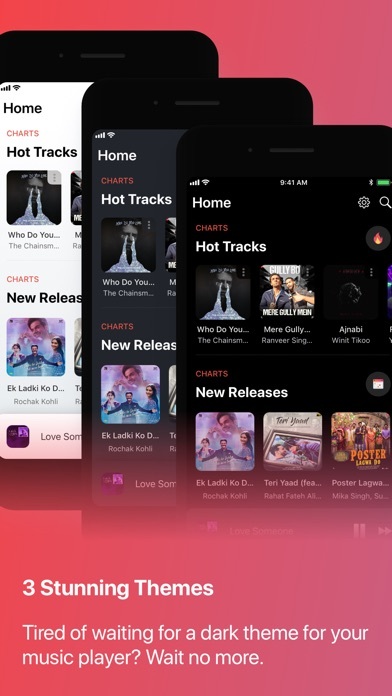 - First feature rich 3rd party Apple Music app. 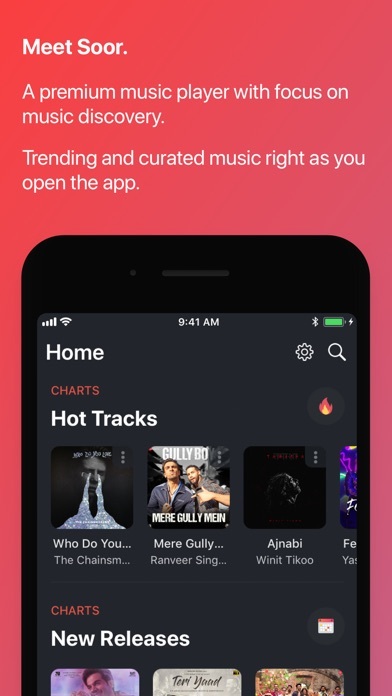 - Apple curated content personalised to your listening taste. 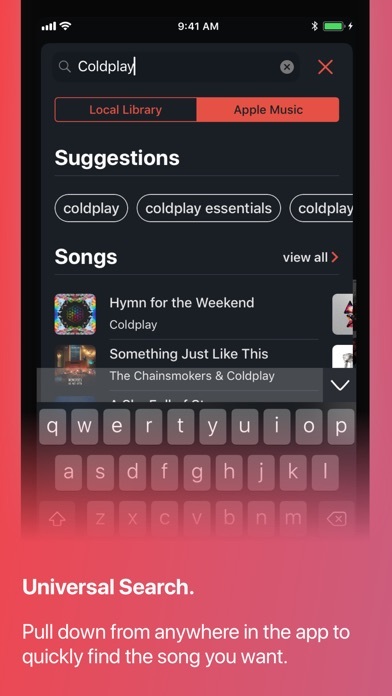 - Play, search, like, share and add songs from across the entire Apple Music catalogue. 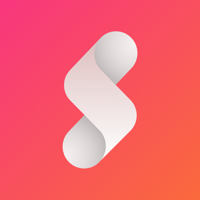 - Intuitive, fully gesture driven user interface. 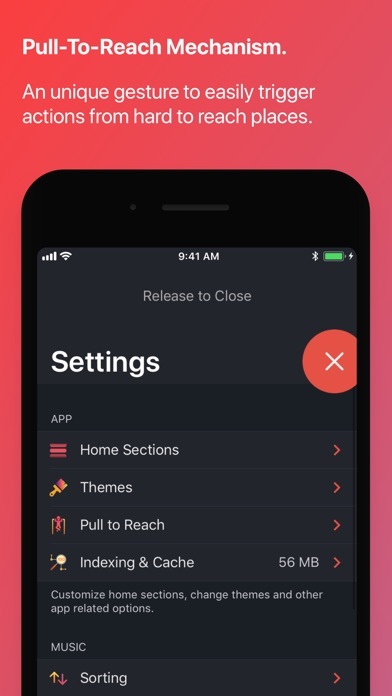 - Light, Dark and Black themes. In case you're wondering what Soor means, pronounced Sur (Soar), it's Hindi for melody/note. 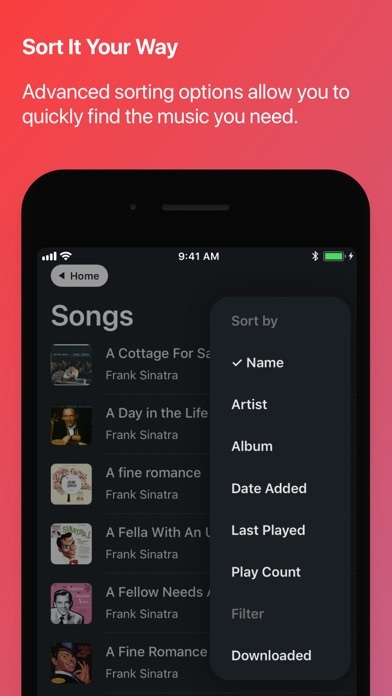 *Soor is a 3rd party Music player. Apple, the Apple logo, Apple Music, iPhone are trademarks of Apple Inc., registered in the U.S. and other countries and regions.